Do you know who issues the money in your wallet or purse? For readers located in the U.S., take a look at the top of any U.S. bills and you will find “Federal Reserve Note” printed along the top. 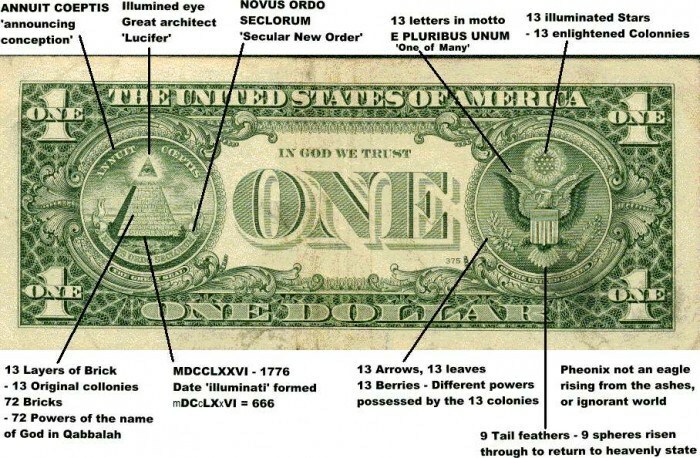 In a small black circle on the left side of these notes, you will also see the words “Federal Reserve.” It is the Federal Reserve which issues all bank notes in the United States. To see just how much control the Federal Reserve has over the issuance of U.S. currency, see their webpage at this link. 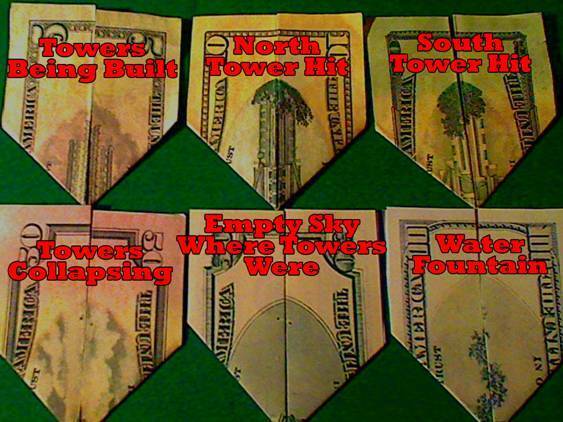 Yet who owns the Federal Reserve? Though Federal Reserve Board members are appointed by the U.S. President and confirmed by the Senate, the Federal Reserve is a privately owned institution controlled mainly by large private banks. Once board members are appointed, the U.S. government has no control over their decisions other than the president’s ability to remove a board member. Yet a study of the history and functions of the Federal Reserve reveals that powerful bankers such as J.P. Morgan have had inordinate power and control over the formation and management of the monetary policy of the United States through their power over the Fed. Congress has virtually no influence over this incredibly powerful institution. Neither does the Fed have reserves to back all of the credit it issues. None of the money in circulation is backed by anything of real value such as gold or silver. The backing of U.S. currency by a gold standard was removed under President Nixon in 1971. In fact, the Fed, like all banks, at any one time has only 3 to 10% of all credit issued held in reserve as bank notes. So the Federal Reserve is neither truly federal, nor a full reserve. It is not owned or directly controlled by the United States government. 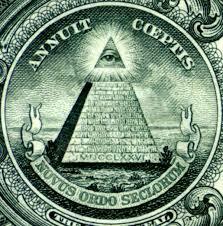 The fact that the words “United States Federal Reserve System” are printed on every U.S. bank note thus raises serious questions. “Economists of the Austrian School such as Ludwig von Mises contend that the Federal Reserve’s artificial manipulation of the money supply leads to the boom/bust business cycle that has occurred over the last century. 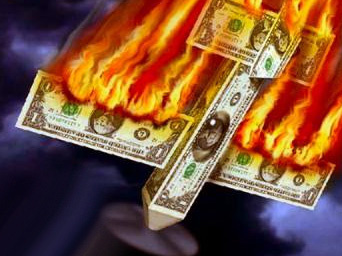 Many economic libertarians … believe that the Federal Reserve’s manipulation of the money supply to stop ‘gold flight’ from England caused, or was instrumental in causing, the Great Depression. Another aspect of banking about which most people know little to nothing is the fractional reserve system. Fractional-reserve banking refers to the standard banking practice of issuing more money than the bank holds as reserves. Banks in modern economies typically loan their customers many times the sum of the cash reserves that they hold. Did you know that for every dollar in your checking or savings account, the bank can legally loan out $10 or more? The unsuspecting public had no idea that goldsmiths were issuing paper receipts accepted as money which were backed by no gold deposits at all for ten times or more the amount of gold that had been entrusted to them. The goldsmiths were secretly creating money out of thin air. They thus made themselves fantastically wealthy without anyone noticing what was going on. To better hide this deceit and divert people’s attention, the goldsmiths stopped their old practice of charging for storing gold and instead began to pay customers a small interest on their gold deposits to keep them happy. Thus it was that modern day bankers were born. Have you ever wondered how banks afford those massive buildings downtown if they charge only 10% or so on loans and pay 5% or less interest on deposits? If bankers were not allowed to create money out of thin air, they would be making only a few percent a year on every loan issued, far from enough to build the towering skyscrapers owned by banks in practically every major city. But by creating credit (money) using the fractional reserve system, bankers can legally claim credit to 10 times or more the amount of any loan. Now you can understand the foundation upon which global banking empires are built. As this system has been used for centuries by every country in the world, it clearly works to maintain a relatively stable economic order. We are not advocating a dramatic change of this system. We do, however, feel that suppressing and otherwise hiding this key information is a massive deception which does not serve the public and only serves to allow the bankers to easily become excessively powerful and corrupt. These fact-filled documentaries do an excellent job of introducing and educating viewers to key, little-known facts which impact our global economy and politics. We encourage you to have a healthy skepticism of what is presented, yet also to have an open mind to the possibility that much of what is presented is based on verifiable evidence. Note that the Ascent of Money has four parts, each one hour in length. The first two parts are excellent in revealing the hidden history of money in our world, though the third and fourth parts on more recent history are much weaker. You can help to inform others of what is going on by educating yourself with the above videos and spreading the word on the banking and financial cover-up. For what you can do about it, see below. Thanks for caring. Important Related Topics: For a treasure trove of major media articles revealing blatant manipulations by top bankers, click here. A more thorough history of the development of banking and more is available here. For a top professor’s 10-page summary of the powerful role of bankers throughout history, click here. Further excellent information on this vital issue with realistic proposals for empowering change, see the American Monetary Institute’s website at http://www.monetary.org. And for a highly decorated U.S. General’s essay revealing huge manipulations and profiteering by major banks in wartime, click here. What a fantastic post! Fractional reserve banking combined with unfettered monetary policy in the form of quantitive easing is the greatest economic experiment of our times. Unfortunately, unless this system expands, it will implode and consequences of this happening will be dire. As such, we can only envision more debt in our future, not less. While it artificially boosts asset prices in the short-term, it fails to alleviate the fundamental driver, the economy itself. I think fractional reserve banking has created a system of free money that doesn’t exist. Here is my take on fractional reserve banking and its origins from the time when gold was used as money.